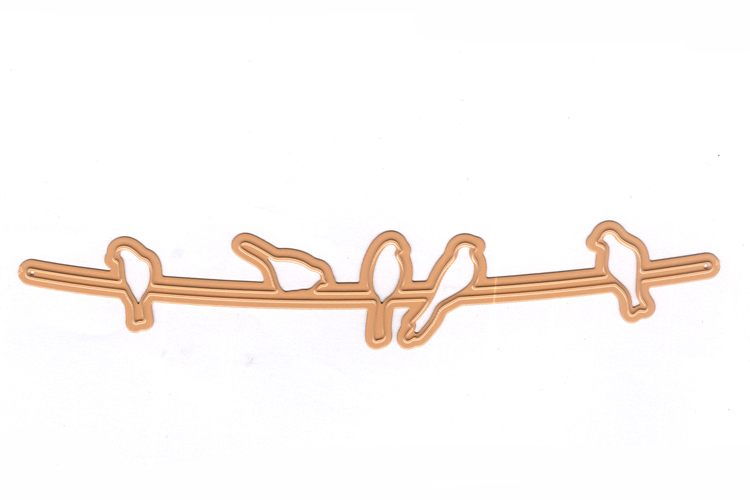 This die cuts out a silhouette of birds resting on a wire. 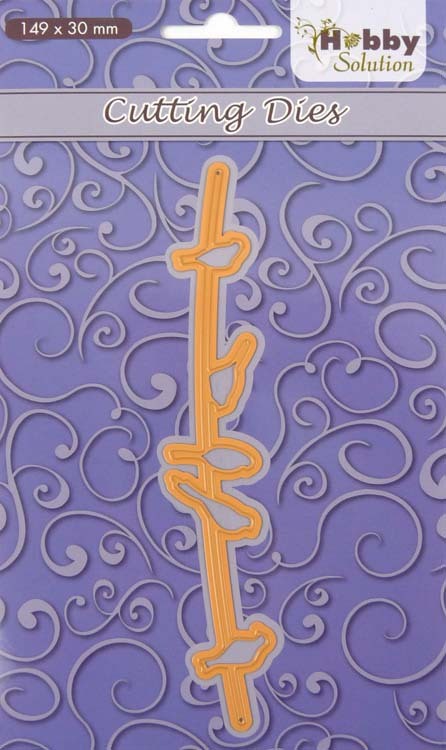 This is a great touch for scene cards, and makes a fun borders as well. Includes 1 die. Size: 5.8 x 1.1 inches.